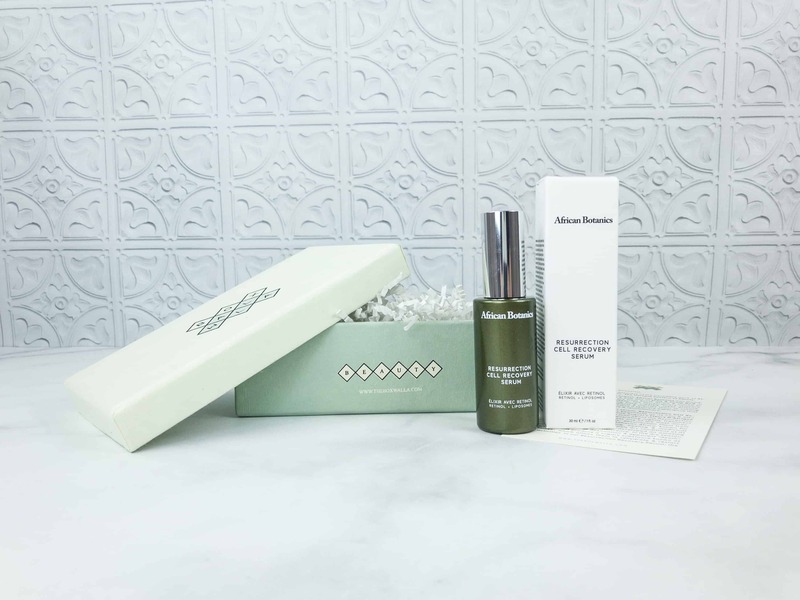 Check out the FULL spoilers for the April 2019 Boxwalla Beauty Box – LAST CALL to get this box! Check out the complete spoilers for April 2019 Boxwalla Book Box! Check out the FULL spoilers for the April 2019 Boxwalla Beauty Box – EXTENDED! 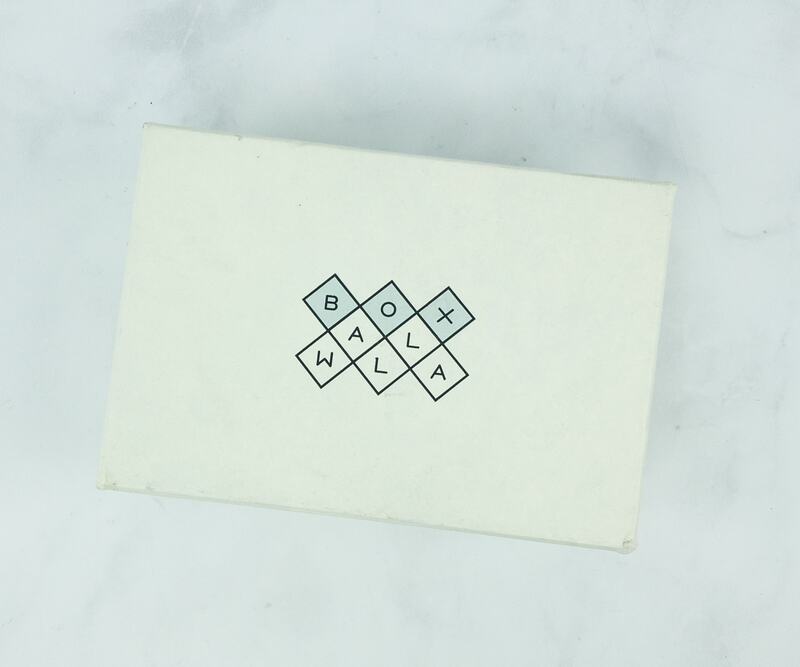 Check out the FULL spoilers for the April 2019 Boxwalla Beauty Box!! Boxwalla Film Box is a bi-monthly subscription that features two Blu-Ray or DVD films from Criterion Collection. See the February 2019 review! Check out the FULL spoilers for the February 2019 Boxwalla Beauty Box!! LAST CALL to subscribe! 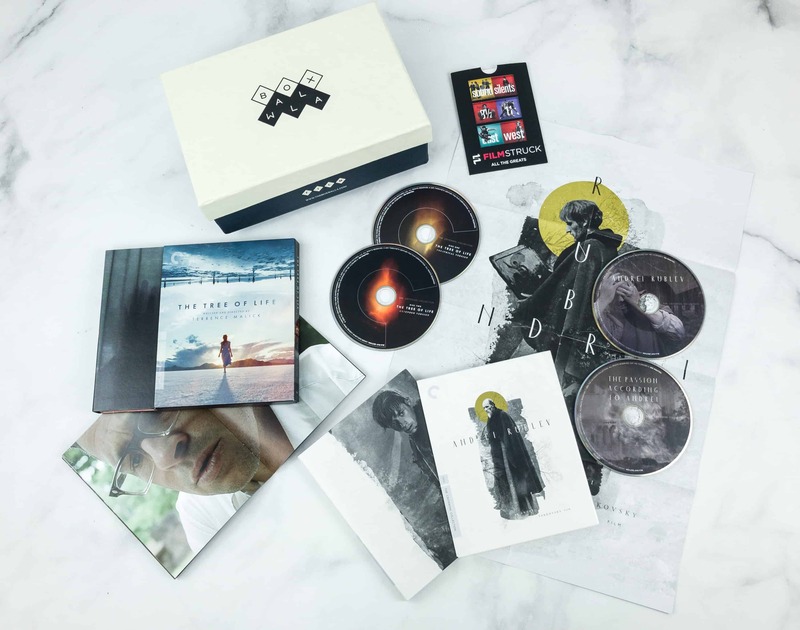 See the complete spoilers for the February 2019 Boxwalla Film subscription box! LAST CALL to subscribe! Check out the complete spoilers for February 2019 Boxwalla Book Box! LAST CALL to subscribe! Check out the complete spoilers for February 2019 Boxwalla Book Box! The last day of subscription is extended to February 10! Check out the featured classic masterpieces in the Boxwalla Film December 2018 box review! Check out the FULL spoilers for the February 2019 Boxwalla Beauty Box!! Check out the spoilers for the February 2019 Boxwalla Beauty Box!! The deadline to subscribe to Boxwalla boxes for December 2018 boxes is TONIGHT + full spoilers! Check out the featured classic masterpieces in the Boxwalla Film October 2018 box! Here’s the review! 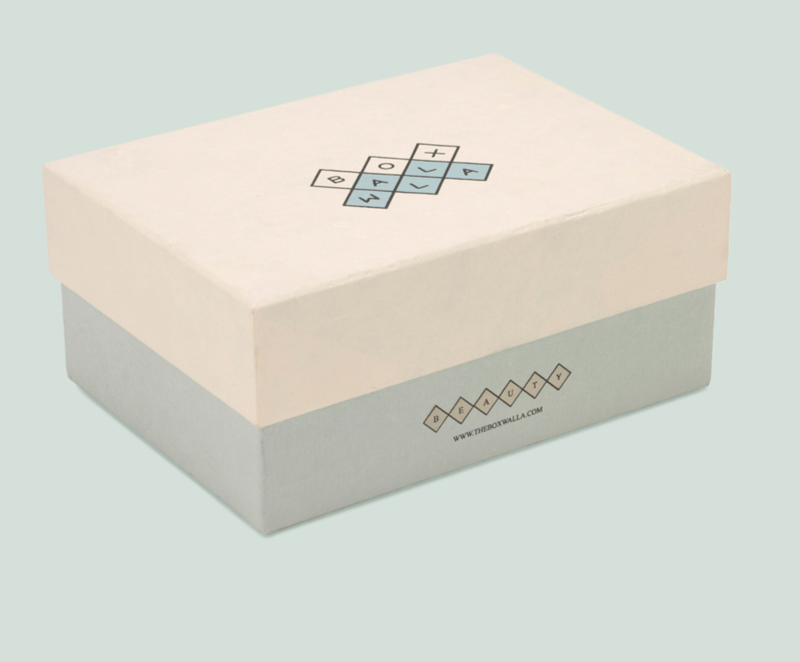 The Boxwalla Limited Edition Gift Boxes are available now! See the complete spoilers for the December 2018 Boxwalla Film subscription box! Check out the complete spoilers for December 2018 Boxwalla Book Box! Check out the full spoilers for the December 2018 Boxwalla Beauty Box!! Check out the first spoilers for the December 2018 Boxwalla Beauty Box!! Check out the complete spoilers for October 2018 Boxwalla Book Box! Check out the spoilers for October 2018 Boxwalla Book Box! Still time to subscribe! Check out the update to the full spoilers for the October 2018 Boxwalla Beauty Box! Check out the FULL spoilers for the October 2018 Boxwalla Beauty Box!! See the spoiler sneak peek for the August 2018 Boxwalla Film subscription box! Check out the full spoilers for August 2018 Boxwalla Book Box!